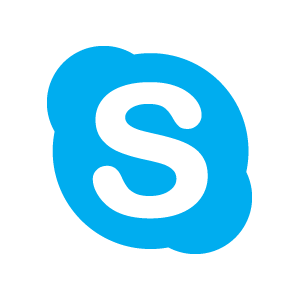 For quick response feel free to contact me through Skype by clicking on the messenger's icon or please fill the contact form below. Alternatively, send me direct message via Twitter Tweet to @nshakhrai or simply email me to webmaster[at]cf-works[dot]com. Do you have a schedule in mind? Rush - I Need It ASAP! Thank you, I am looking forward to work with you and will respond ASAP (normally within 12 hours).